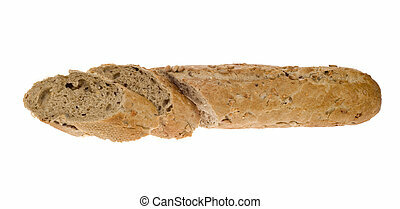 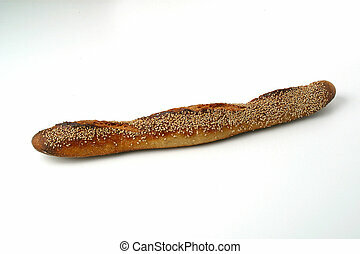 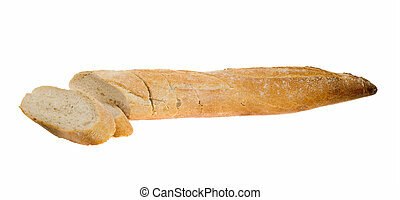 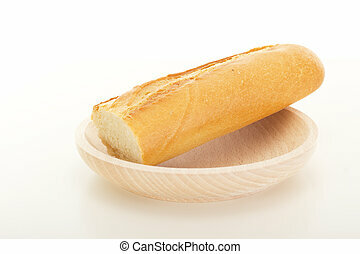 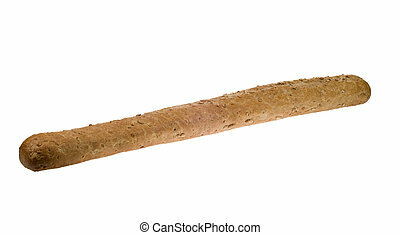 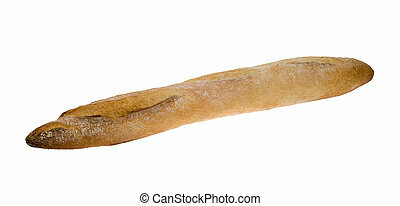 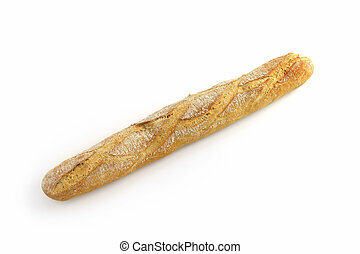 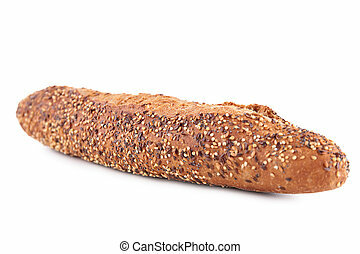 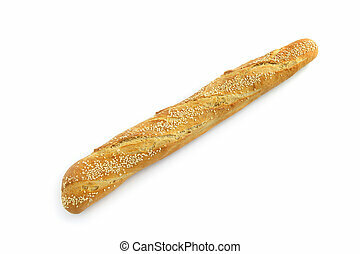 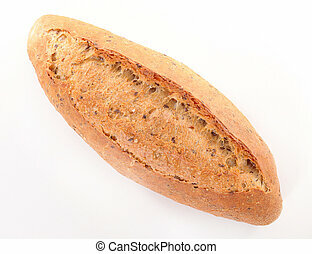 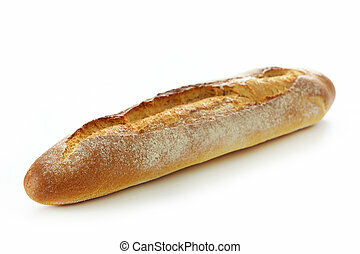 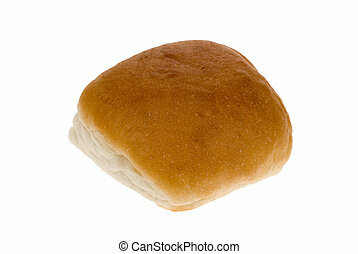 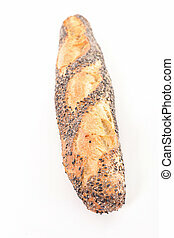 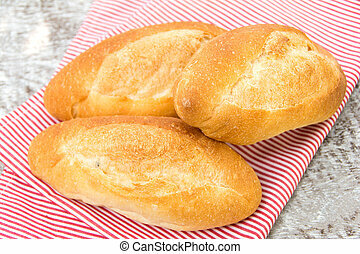 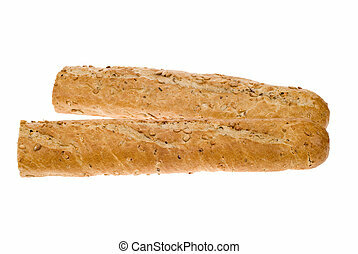 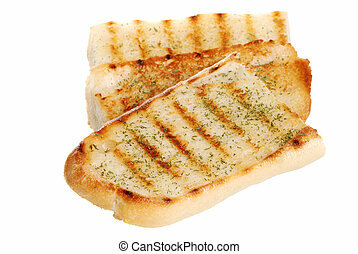 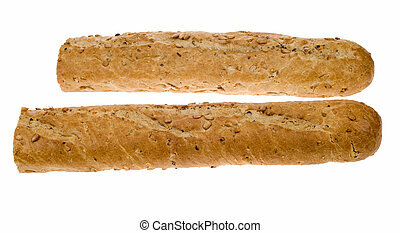 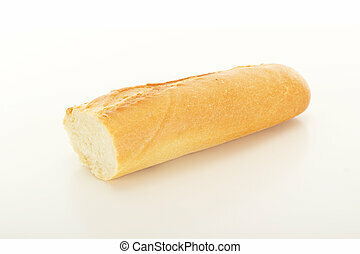 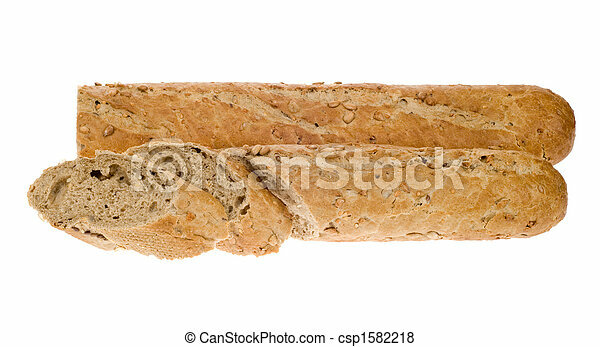 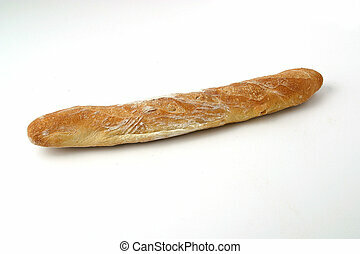 Fresh baguette bread isolated on a white background. 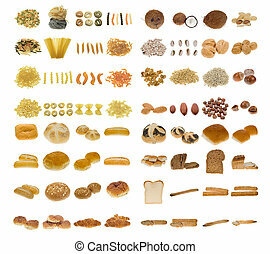 big pasta, bread and nuts collection isolated on a white background, all pieces individually photographed in studio and no shade so its easy to select. 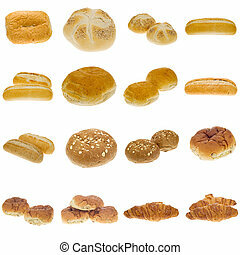 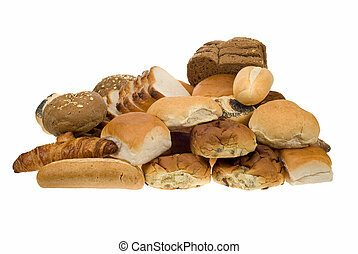 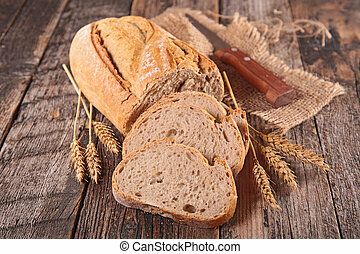 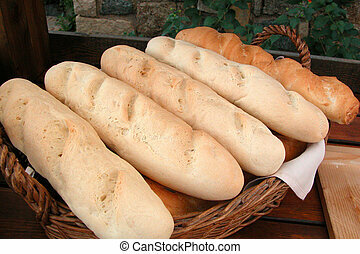 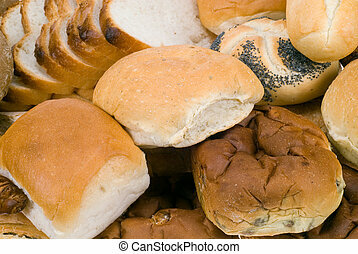 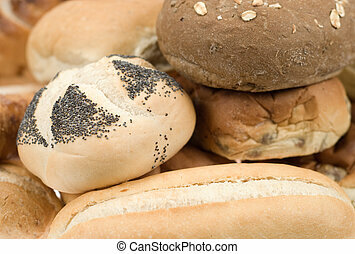 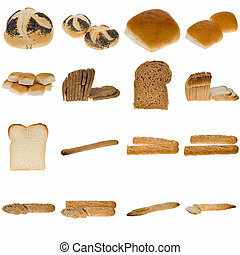 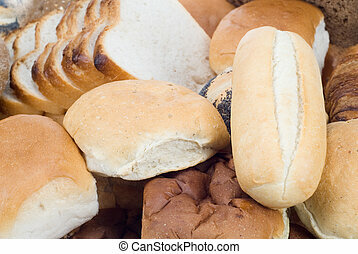 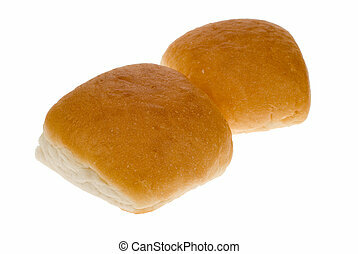 collection of freshly baked bread isolated on a white background, all pieces individually photographed in studio and no shade so its easy to select.